Please visit our Open House at 31 433 SEYMOUR RIVER PL in North Vancouver. This beautiful, end unit townhome in Maplewood Place, could be yours. 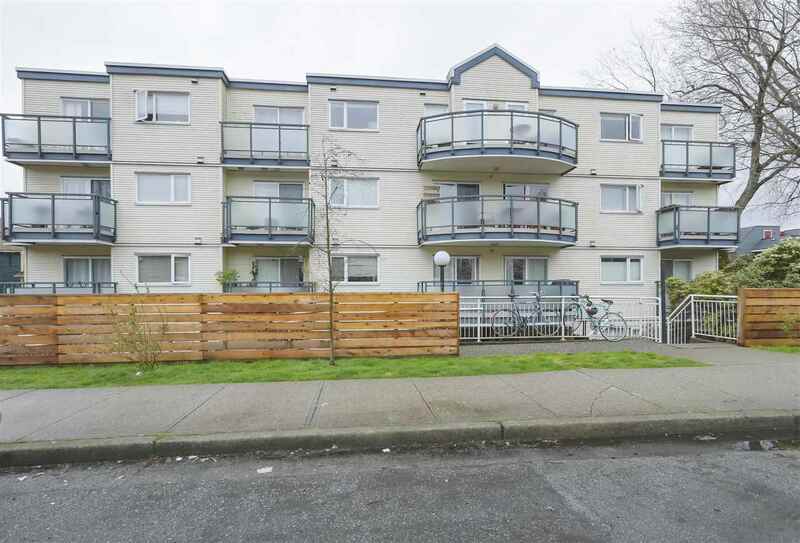 Centrally located with shopping, transit, parks, and quick access to HWY 1. Built by Anthem Properties, this 1 bedroom/1 bathroom unit has an efficient layout, 2 patios, in-suite laundry, an apron sink, and stainless steel appliances. As an end unit, you'll enjoy more natural sunlight than your neighbours with windows on three sides. If you love North Vancouver and all is has to offer, you'll love this townhome.